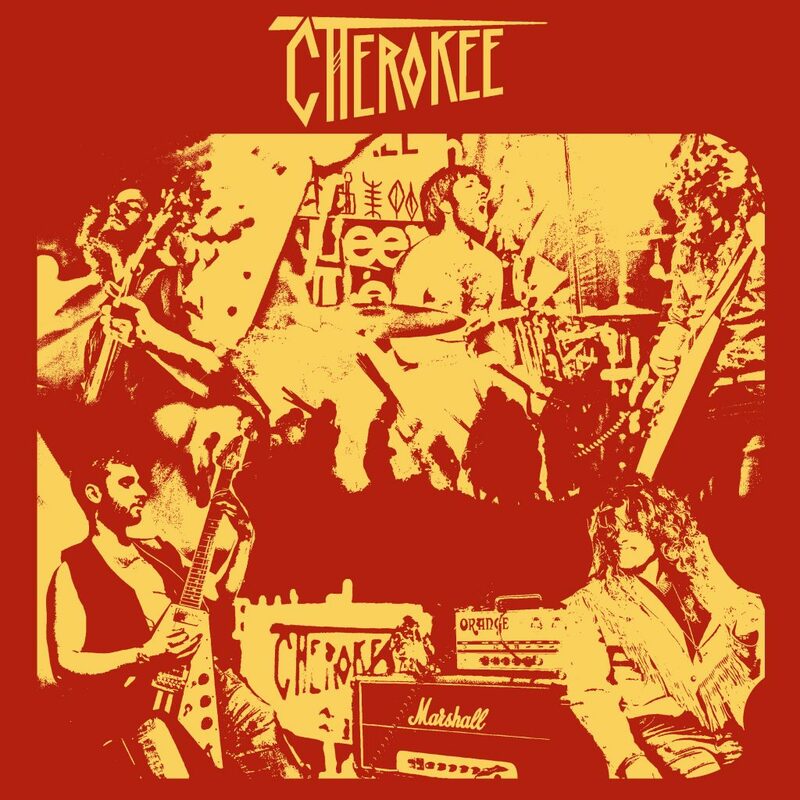 The first ever non-Swedish band to be released on Jawbreaker Records is none the less than Cherokee from Germany. This old-school loving quintet plays highly energetic and catchy 70’s style heavy metal with incredible melodies and twin guitar harmonies. This is a must-have for all you party animals out there. Come and taste the firewater right now! 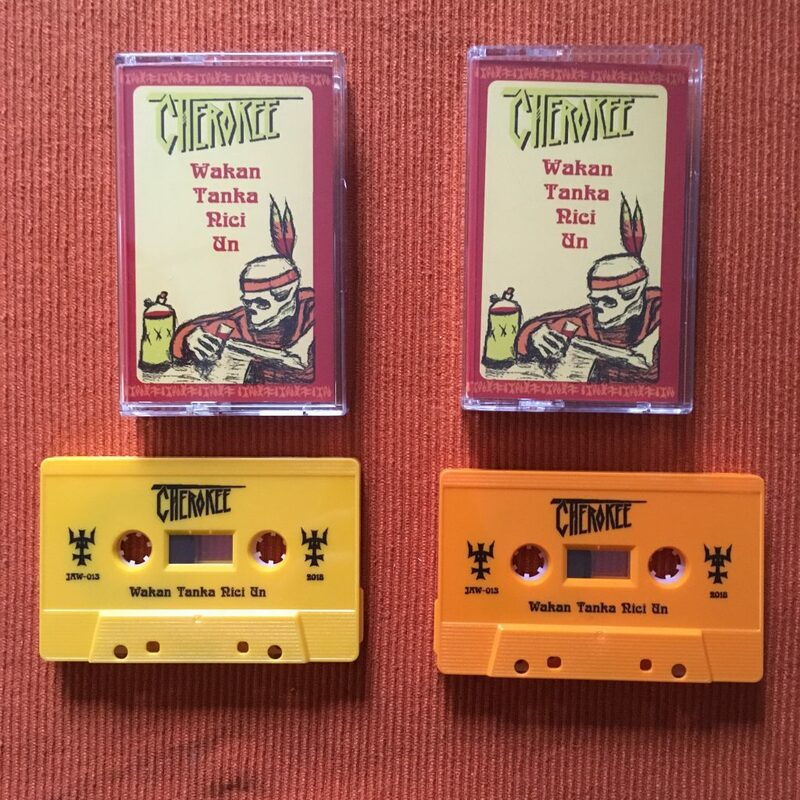 Limited to 63 copies on yellow tape and 37 copies on orange tape.